"Best way to visit the surroundings !" "Great team and service !" YAY ! 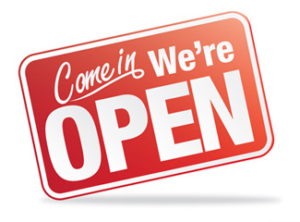 Our shop is ready for a new season ! Enjoy the beautiful landscapes of Brittany by bike ! 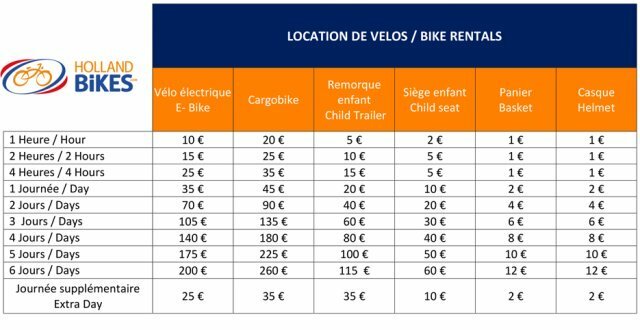 Holland Bikes offers you an electric bike rental in La Gacilly, in partnership with the Yves Rocher Group, to promote eco-mobility. This is an opportunity for visitors of the famous photo festival in La Gacilly, to wander effortlessly between the different villages that will host the various exhibitions, from June 1 to September 30, 2019. 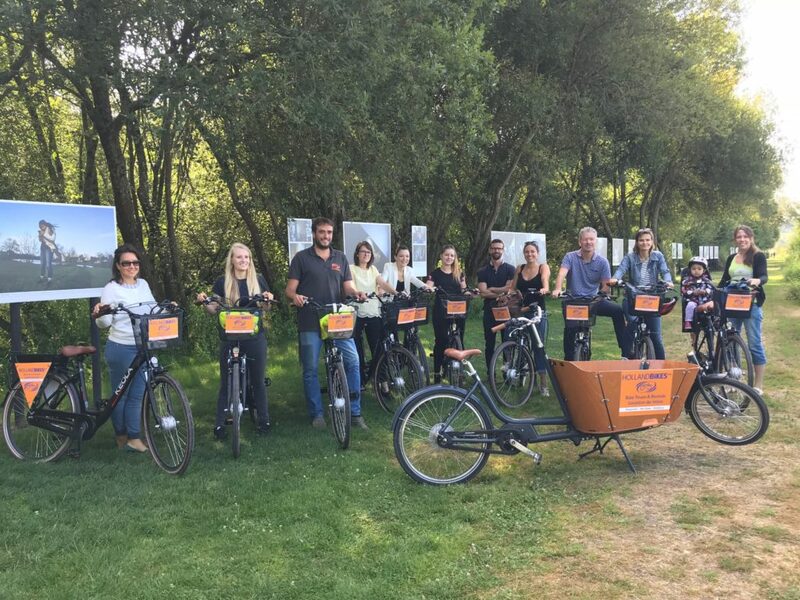 For this new partnership, we have set up a fleet of electric bicycles specially designed by Holland Bikes, to make your bike rental as pleasant as possible. Our international team will be happy to help you find the perfect ride for you and your loved ones and advise you on things to do during your holiday. What do they all have in common ? 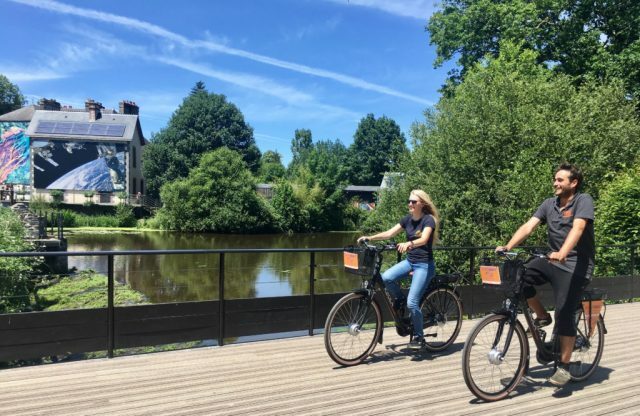 Our Dutch bikes allow you to sit comfortably while you ride, keeping your back straight and backaches away ! From our advanced brake system to our anti-puncture tyres, our bikes can be used anywhere in any weather and still keep you safe ! And, all our bikes have hub integrated gears, which means that the chain cannot come off anymore and that you can easily change gears !